Okay so something exceptionally cool happened the other weekend. I got to see my amazing friend headline a gig to promote her brand new EP 'I See You in the Darkness' (which FYI is available on Spotify, iTunes & Tidal). It was such an amazing and electric atmosphere the minute my friends and I got into The Mash House in Edinburgh's city centre where the gig was held. The space is really eclectic with lots of cool, vintage lamps hanging from the roof and it seemed the perfect place for a gig. 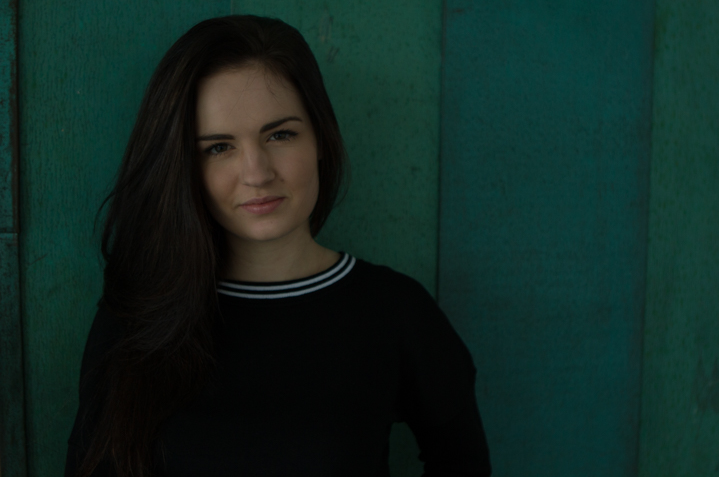 Emily's sound is a mix of crystal clear vocals and intoxicating melodies that you have running through your head for days after. 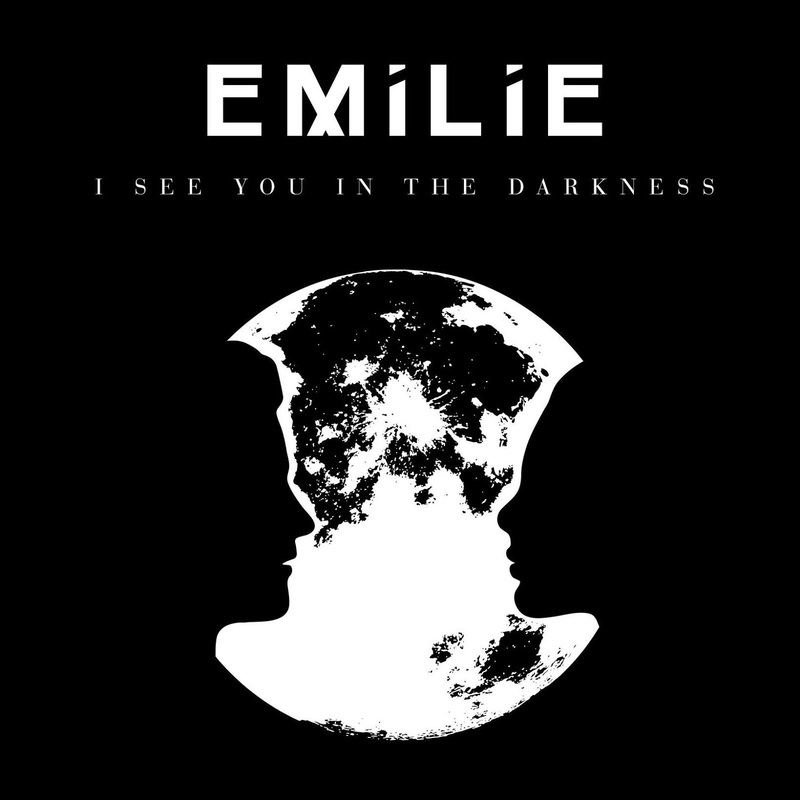 I initially heard Eyes For You which is EMILIE's debut single and was enchanted with the cool mix of soft electro beats and the beautiful breathy vocals. It's the kind of song you feel like you heard on Radio 1 just last week and as much as you can compare her sound to London Grammar or Churches it still has this refreshing and unique vibe to it. As soon as the EP was released on Spotify I had it on repeat, each of the songs share the delicate and powerful vocals and although the EP has an electro vibe it almost has an acoustic story telling factor that really takes you in as you listen. At the Mash House the vocals were especially stunning and matched the ethereal sound on the EP perfectly. Blood Type was my favourite of the live performances and ended up being played repeatedly on the journey home, it has a hauntingly beautiful sound and perfectly showcases EMILIE's songwriting and creative talents. I also have to credit the stunning cover of Chris Isaak's Wicked Game which was a complete highlight for me as it is one of my favourite songs. Heading over to Spotify right now to check out her music, the cover of he EP makes me think I'll like the music as well. Looks beautiful!